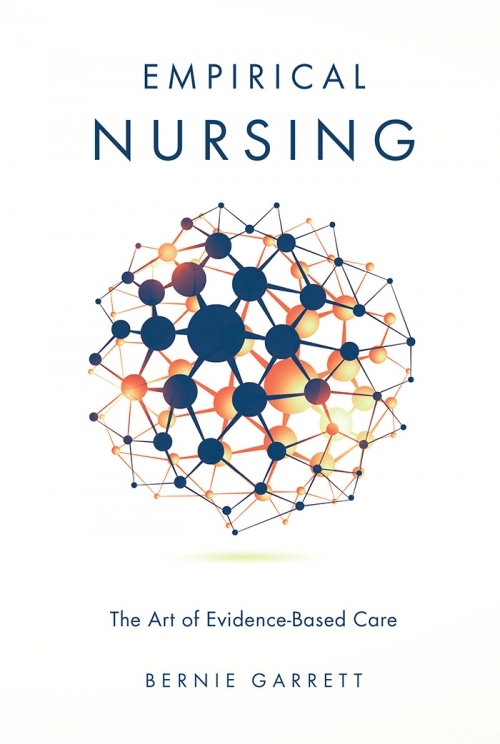 This book seeks to provide students and practicing nurses with the tools to better understand and engage in scientific arguments to support quality nursing and evidence-based practice. The nature of nursing and its relationship with science remains an area of ongoing debate, controversy and considerable confusion to both students and practitioners. For a science-based health discipline, it is something of a paradox that most nursing students have limited exposure to scientific philosophy education, which is not covered in depth in many modern university nursing programmes. 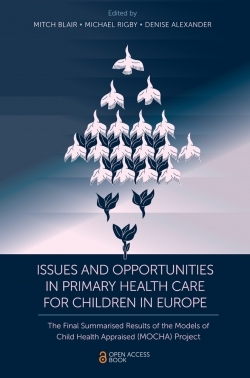 This work seeks to remedy this: in providing material on modern scientific research methods, with particular emphasis on the context of practice, it presents an alternative theoretical iteration of holistic nursing as scientific inquiry. 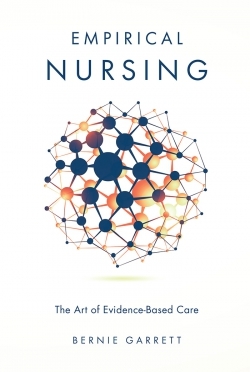 The author is a passionate advocate for empirical and pragmatic approaches to nursing, and the book provides challenging ideas to support a new wave of critical-thinking in contemporary nursing, confronting postmodern dogma with contemporary scientific critique. 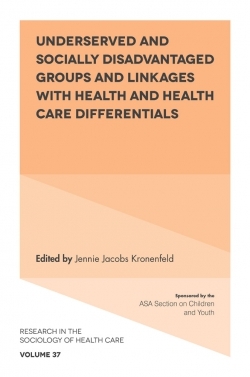 In doing so, this text engages readers with the art of progressive empirical client-centred care, appropriate for the development of 21st century holistic nursing practice. Chapter 1. Science and Nursing - Why Should I Care? Dr Bernie Garrett is a Professor at the University of British Columbia, School of Nursing. He was a renal clinical nurse specialist for 15 years before becoming a nurse educator and holds a PhD in information Science. Dr Garrett currently works in the fields of health technologies and deceptive healthcare practices, and his work is underpinned by a passion for science and technology, and he frequently writes on these subjects. He is the author of Fluids & Electrolytes: Essentials for Healthcare Practice, and also co-author of the popular Clinical Pocket Reference for Nurses series which has sold over 60,000 copies to date.